John "Johnny" Gianoulidis plans to bring Kafenio, his all day Greek restaurant, to Avondale Estates. 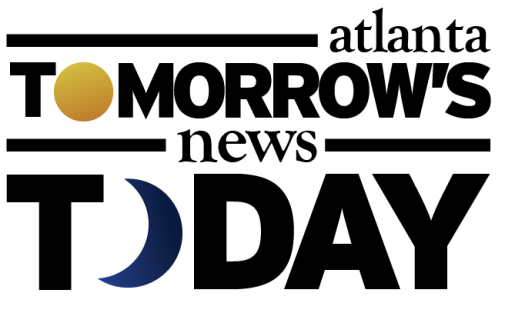 The new restaurant will open in the street level retail of the new Willis apartment complex on East College Avenue at its intersection with Sams Crossing. Willis is currently under construction, and upon completion later this year, is expected have about 200 units. The new restaurant, which measures about 2,100 square feet, will be a bit larger than the original location, and is expected to open in early 2019. 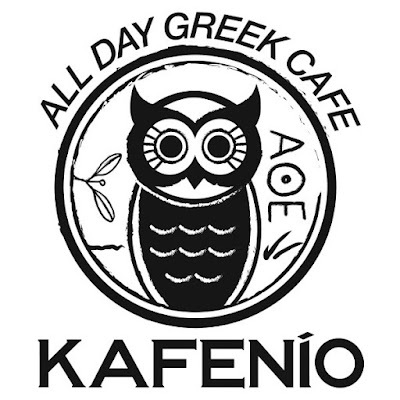 Gianoulidis opened the first Kafenio on Main Street in historic downtown College Park in 2015. 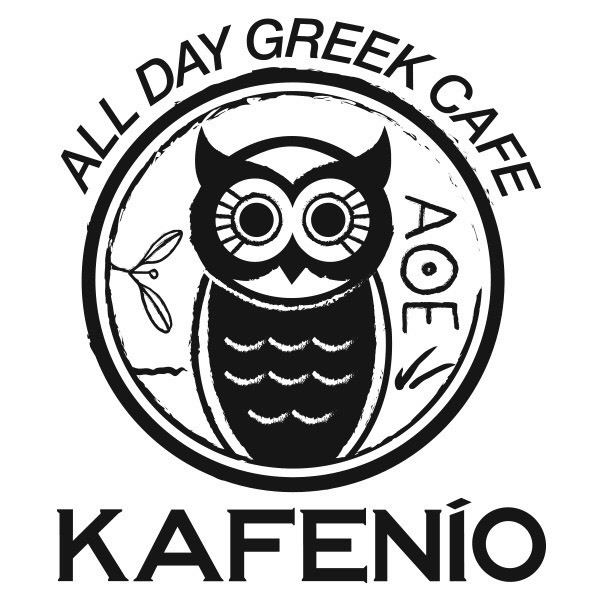 Kafenio, Greek for cafe, serves breakfast, lunch, brunch, and dinner, with full coffee & espresso service. Food offerings include an assortment of Mediterranean-inspired salads, sandwiches and Mediterranean small plates or "Mezedes" as they are known. The new Kafenio's menu will be largely similar with the addition of a bar with wine and craft beer, and a large patio for outdoor seating. Gianoulidis currently operates the original Kafenio in College Park as well as ParkGrounds "Coffee Unleashed," on Flat Shoals in Reynoldstown. Previously, Gianoulidis was co-owner of Pallookaville Fine Foods in Avondale Estates and also ran a food stall called "The GREEK Gyros & Pizza" at the Sweet Auburn Curb Market downtown. Have you been to the original Kafenio in College Park? Are you excited for the addition of another all day eating option in Decatur? What meal of the day is your favorite? And this restuarant does not appear to be happening. Restaurant space for lease signs are posted on the now completed development.  No "coming soon" activity or signs. DOA? I just spoke with Johnny the owner and he is 100% still opening. He had been slowed by permitting but who isn't this days? The current opening he is shooting for is April 1, 2019.